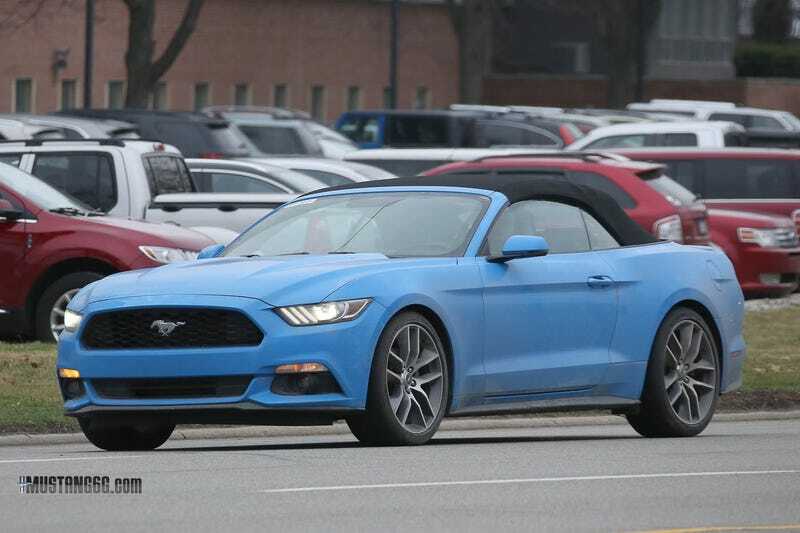 Thanks to Mustang6g, we now have legitimate pictures of a Grabber Blue S550! MUCH WANT. It’s everything I thought that color would be on the car and more.